Vancouver poet Daphne Marlatt spent a significant part of her childhood in Penang, Malaysia. Her critically acclaimed cross-genre work has been translated into French, Dutch and Japanese. 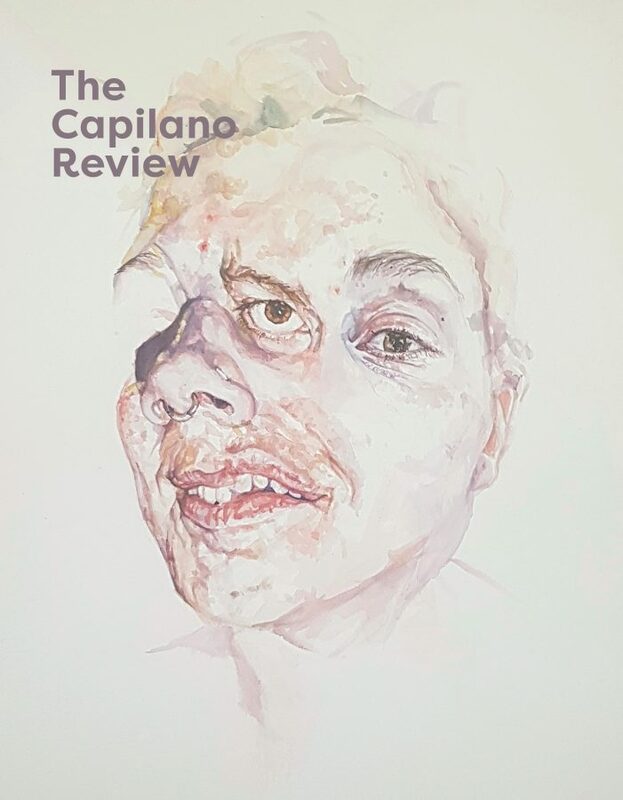 Her most recent poetry title is Reading Sveva (Talonbooks 2016), is reviewed in this issue. This fall Talonbooks will release her Intertidal: Collected Earlier Poems 1968-2008, edited by Susan Holbrook.